On Monday, December 3, 2018, The Jewish Foundation for the Righteous (JFR) honored Master Sgt. 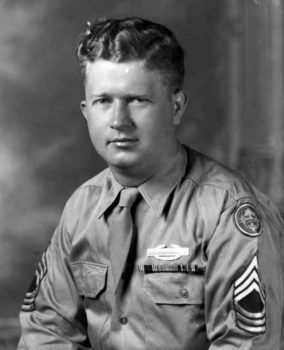 Roddie Edmonds and Jewish POWs saved with a special screening of Footsteps of My Father. The dinner was held at The New York Public Library, Stephen A. Schwarzman Building, Fifth Avenue and 42nd Street, in New York City. Click here to see photos from the 2018 dinner.